A number of English vineyard-owners, including award-winning Ridgeview and Chapel Down, are going to use satellite technology to boost harvests. The Oenoview system, which uses cameras on board a satellite 500 miles above the Earth, analyses images of vineyards to determine leaf density, soil water content and grape bunch sizes. The quantity of wine leaves affects the sugar, tannin and chemical composition of the grapes, so can aid growers in adjusting pruning, fertiliser use and harvesting time. Oenoview, which was developed by Infoterra, a division of the European Aeronautic Defence and Space Company, can also be used to scan surrounding land and work out which areas may be good for cultivation. Julia Trustram Eve, from trade association English Wine Producers, said: ‘English wines are award winning and the industry is going from strength to strength. 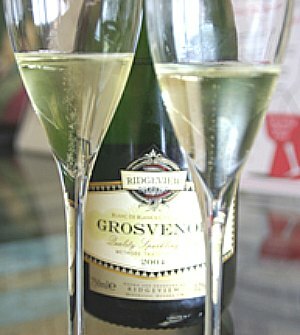 There are currently 416 vineyards and 116 wineries in the UK, with an average annual production of two million bottles. 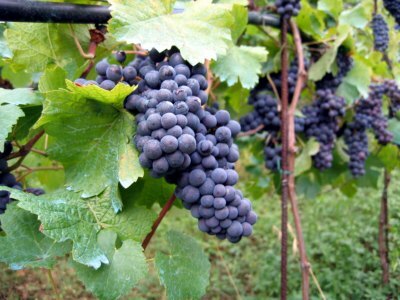 Vineyard acreage has grown by about 45% over the past four years.